Once again we’ve topped the list of fattest city in the USA. Further, our incidence of diabetes, hypertension, cardiovascular disease is on the rise. 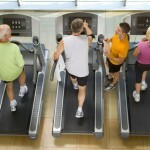 Being overweight and under-active catches up with everybody eventually. Being fit and strong equals truly enjoying your life, your vacations, the fruits of your hard work. And skimp on investing in the very thing that matters most. 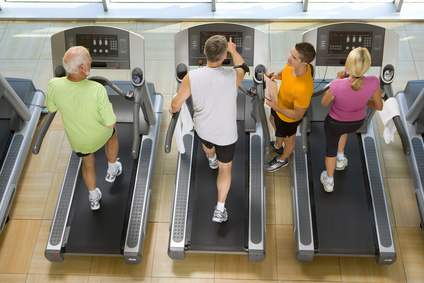 Medical Fitness Pros is NOT your run-of-the-mill gym. Here, you won’t find boring, uninspired sessions. You’ll find well thought out, playful programs that will keep you on your toes, melt away your tires, and get rid of your jiggle. 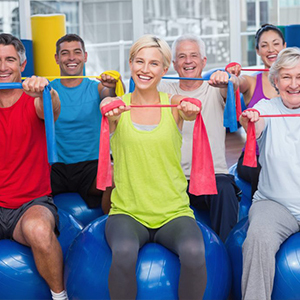 Here you’ll find a staff certified in over 60 medical protocols focused on safe, ultra-effective exercise regimens. Here, you’ll achieve everything you’ve been hoping and thinking so long about: Eating better, being toned and tight, having tons of energy, and living a life where you awake with vim and vigor! Accomplish more in one training session than you will in a month anywhere else. Be the envy of all your friends in 6 months flat (maybe even quicker than that!). Regain your youthfulness and feel amazing getting there. Conquer your weight issue once and for all and find a level of self-esteem you haven’t had in years. Get chiseled, challenged, and changed. “Someday” is a disease that will kill your dreams. There’s nothing to feel shy, self-conscious, or worried about! You’ll love how we care for you and you’ll love the results. Dedicated, medically certified exercise practitioner at every session. Private groups of 2-6 people, matched by age and fitness level. FREE Preliminary evaluation & assessment. Made-to-measure training programs designed specifically to get you results. 2X or 3X per week, 45 minutes each – choose the time that suits you best. Nutritional guidance, advice, and comprehensive support. Private atmosphere where jokes and laughter fill the air (some grunts and groans too!). It’s challenging, it’s rewarding, and it produces astonishing results for each and every person. 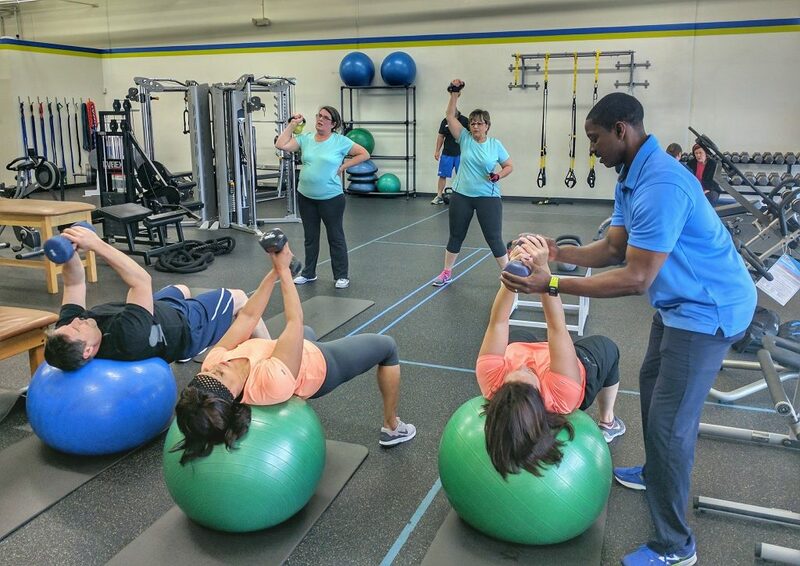 Our signature weight loss programs feature dynamic and foundational strength training plus intensity-based cardio training – a combination that produces results, is exhilarating, and is adaptable to all fitness level. Find out how much fun and inspirational exercise can truly be! 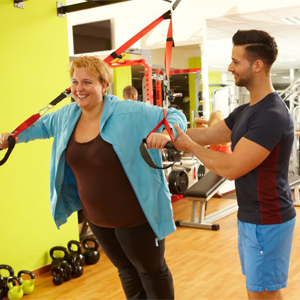 Especially working out alongside others who are striving to achieve the same goal – permanent weight loss. The camaraderie, the laughs, the support are all part of an incredible journey to living your best life. You’ll love it, guaranteed! No automatic renewal, leaving it up to you to decide to continue. We’re pretty dang confident you’ll continue because, like we said, medical fitness pros isn’t like any other gym or fitness center you’ve ever tried before.